The Corporate Services Scrutiny Panel undertook a short review of a new law designed to protect public authorities from claims of costs when they act at the request of other jurisdictions. 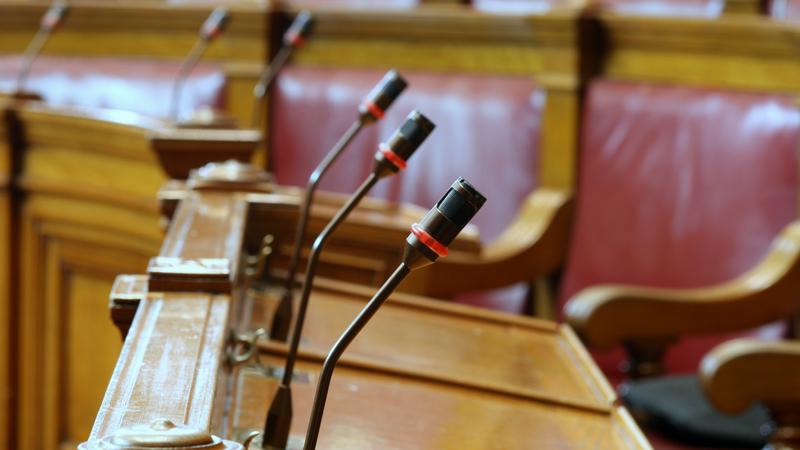 The draft law, called the Draft International Co-operation (Protection from Liability)(Jersey) Law was debated and passed by the States Assembly on 10th July. The Panel's work involved recieving a briefing on the proposals and speaking to key stakeholders. The Panel chairman reported back to the States Assembly during the debate of the draft law. This is a short review to examine the Draft International Co-operation (Protection from Liability) (Jersey) Law. No formal terms of reference have been set.